In other news, Cherry Hill Township Council gave the green light for nine trails to become part of the Delaware Valley Regional Planning Commission’s Circuit Trails Plan. A Cherry Hill volunteer was honored at the Katz JCC Sports Award Dinner and Cherry Hill Township Council gave the go ahead for nine trails to be added to the Delaware Valley Regional Planning Commission’s Circuit Trails Plan. Get caught up on all of the week’s biggest stories in the Weekly Roundup. 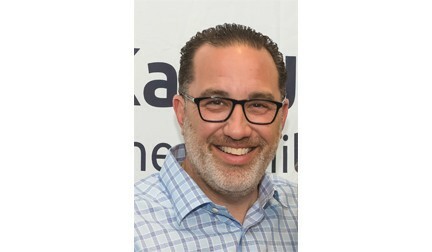 Ken Hoffman has volunteered at the Katz JCC for many years, but according to his wife, Sherri Hoffman, her husband sometimes goes under the radar. Ken didn’t fall under the radar last week. He was one of the three honorees at last Wednesday’s Katz JCC Sports Award Dinner. Hoffman received the 2017 People’s Choice Award for his service as a coach and his work with the JCC’s ACHaD basketball program. At its meeting last Monday, Cherry Hill Township Council approved a resolution endorsing the construction of nine multi-purpose circuit trails. As part of the resolution, the nine trails would become a part of the trails connected to the Delaware Valley Regional Planning Commission’s Circuit Trails Plan. DVRPC aims to complete 500 miles of trails or more by 2025. 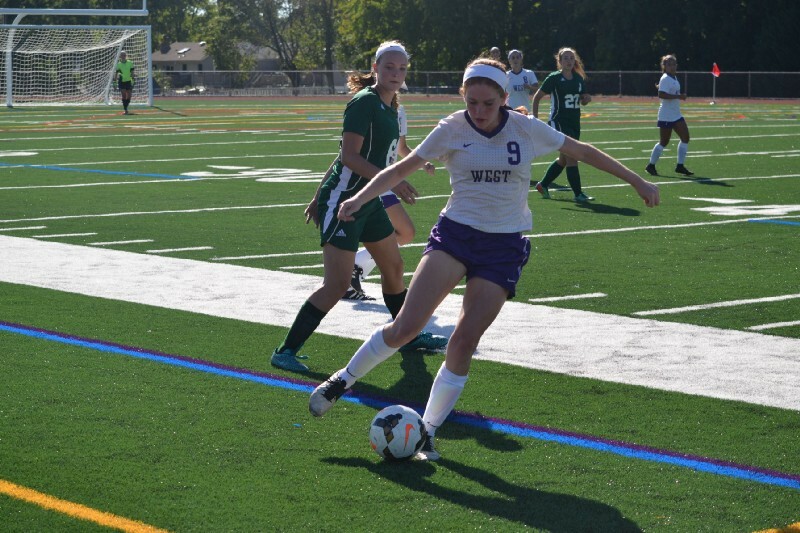 Cherry Hill High School West girls soccer made a number of changes this preseason. The team entered the season with a new head coach, Katina Anthony, a new focus on skill building and new, young players to boost the varsity team. The changes have paid off in the early going, as the Lions won three of their first five games as of Sept. 15. The Cherry Hill Public Library is hoping to unite the community this fall with a new program. The library is launching One Book, One Cherry Hill, a community reading project where residents across town can read a book together and participate in a variety of special events connected to the book. The first book of the program is “Songs of Willow Frost” by New York Times best-selling author Jamie Ford. Two parks and one playground in Cherry Hill will receive improvements in the coming months thanks to three Camden Count grants. Camden County officials approved three, $25,000 2017 Recreation Facility Enhancement Project Grants for upgrades to Cherry Hill Township’s Gregory Dalessio Playground, DeCou Park and Jeremy Kane Park.